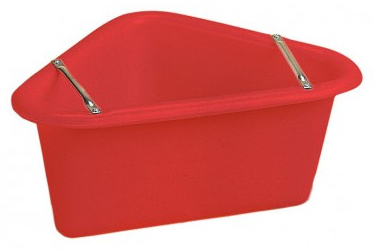 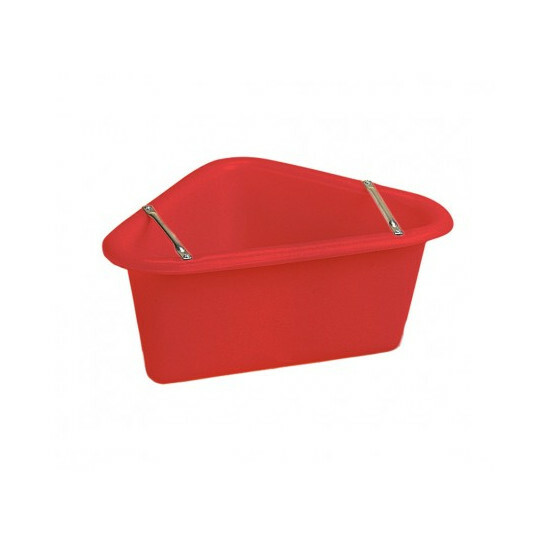 Stubbs Plastic Corner Manger has very smooth lines and is made from tough Stubbythene. 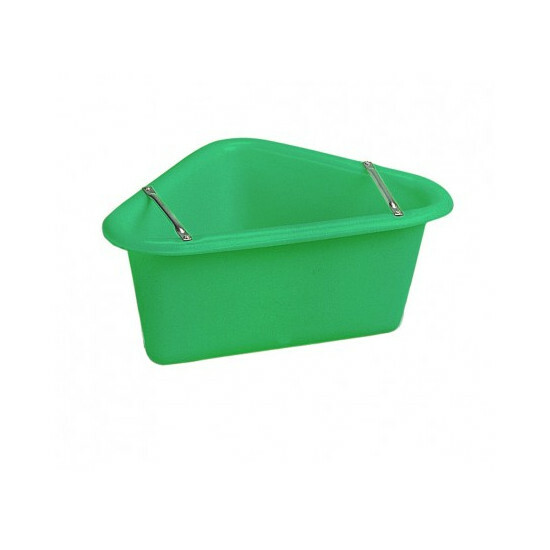 Mostly used in conjunction with the Stubbs Munch Station. Complete with antiwaste bars. 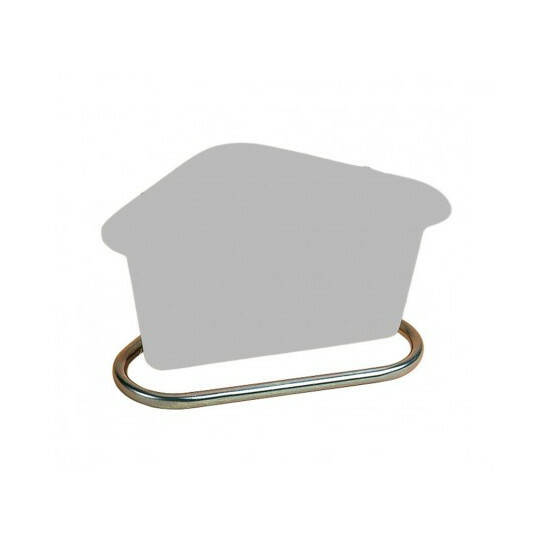 Please note: The Support Frame does not come with a manger like shown in the picture. There are currently no questions for Stubbs Plastic Corner Manger - be the first to ask one!